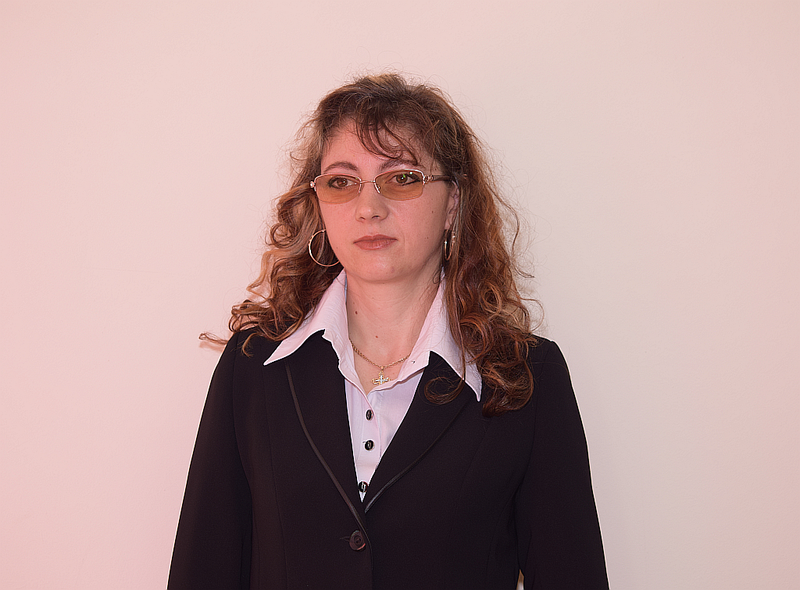 The high quality of the offered services, the exclusion of any bias in the granting of loans, the financial support when it was most needed, continuously enhanced de members appreciation, their attachment and fidelity. That why many of the old members maintained membership even after they retired, remaining examples of financial discipline. 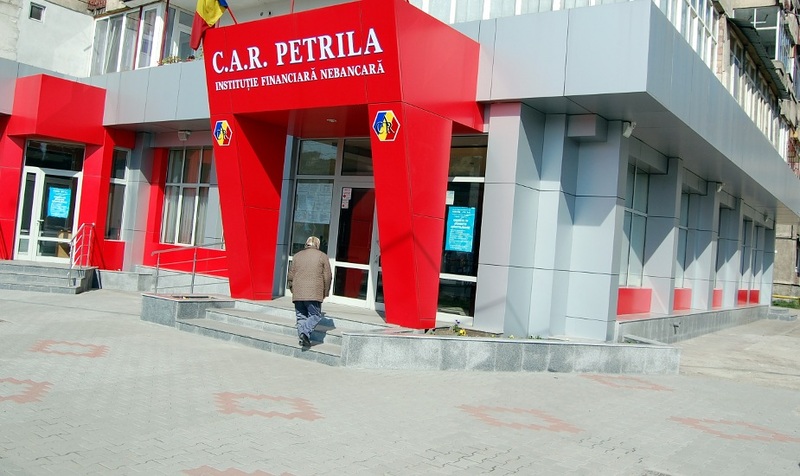 In 1997 CAR Petrila decide to diversify the financial services, adding the so called "B loans" that allowed new members to access convenient loans too, even if they lacked a sizeable member shares account. In 1997 the restructuring process of the mining industry started, leading to significant decline of the mining in Jiul Valley. The number of employees quickly fall to a half, and this had a serious effect on the numbers of the credit union members too. 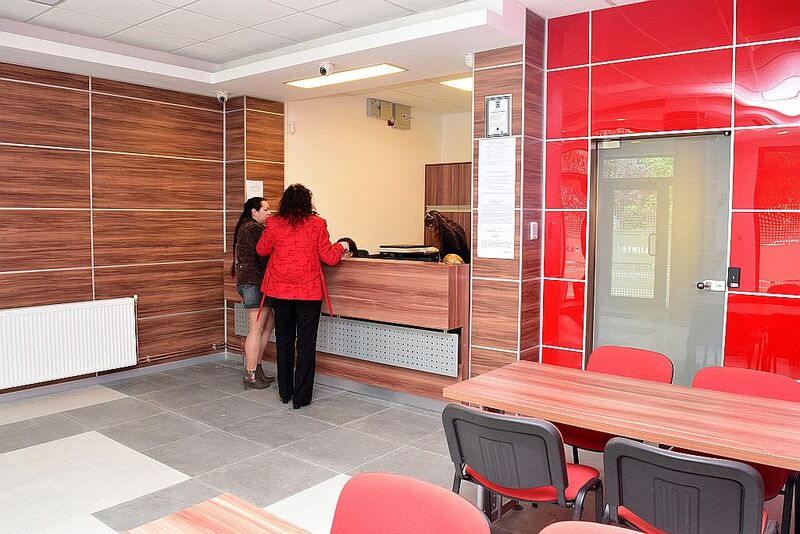 These changes determined the rethinking of the long term strategies, the efforts focused on externalizing the credit union and creating a policy of attracting members from other cathegories of emloyees and inhabitants of Petrila and surroundings. 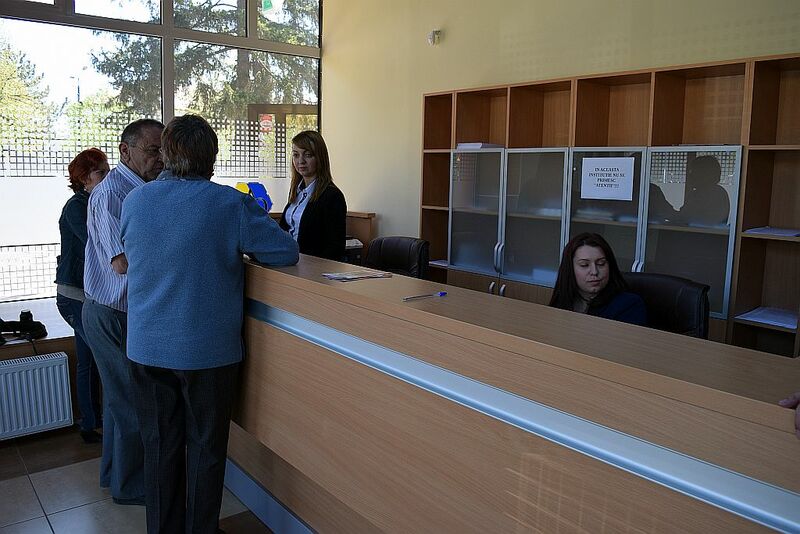 In 2002 the new main office was opened, not far from the mine, but in downtown Petrila. 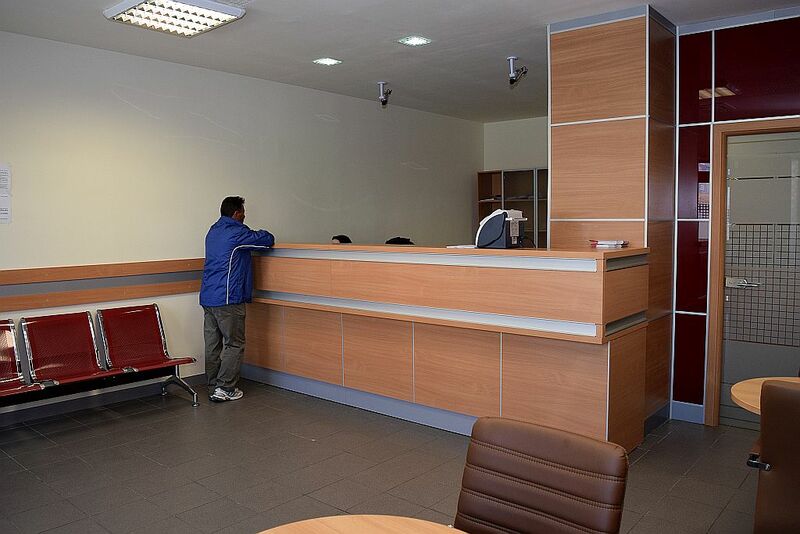 It was a huge improvement, offering working conditions, elegance and functionality the old offices never did. 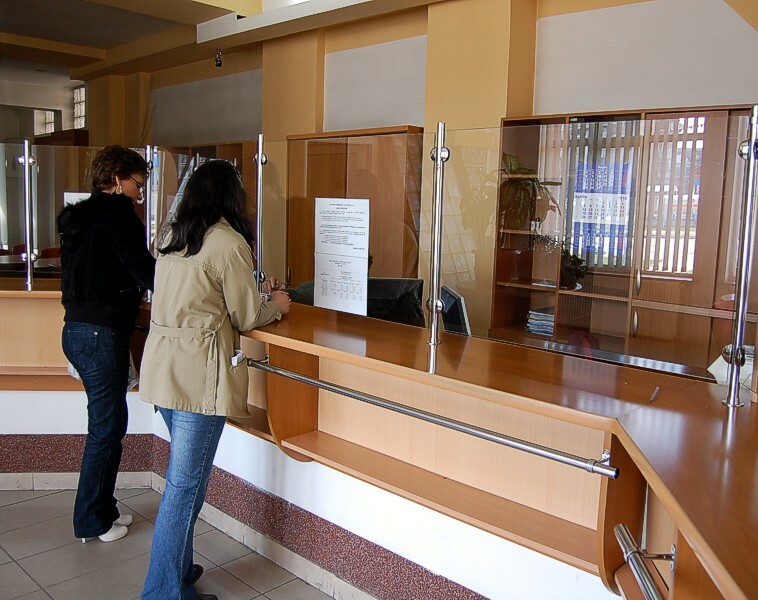 The previous experience allowed to create an office space based on the modern principles of non-banking financial services, allowed an optimal placement of the specialized staff: public relations operators, cashiers, credit inspectors, an balanced arrangement of the public relations areas, a proper separation of the public and office areas in order to offer the right condictions for all range of operations. Ofcourse the proper informational infrastructure was created, both the software and the hardware allowing an efficient flow of information that contributes to a quick access to financial services and a correct acces to information on both sides. depending on the member's shares account, it's granted as no more than 5 times the savings, with reimbursement terms of 1 to 60 months. Completion loan are dedicated to complete a previous B type loan, based on an addendum to the original contract, with the endorsers acceptance. Refinancing loans dedicated to members who need a refinancing of a previous B type loan. Special loans B type loans granted to members with a long time good history of reimbursements, dedicated to purchases of homes, automobiles, land properties, holiday residences, or expanding/modernizing a building. 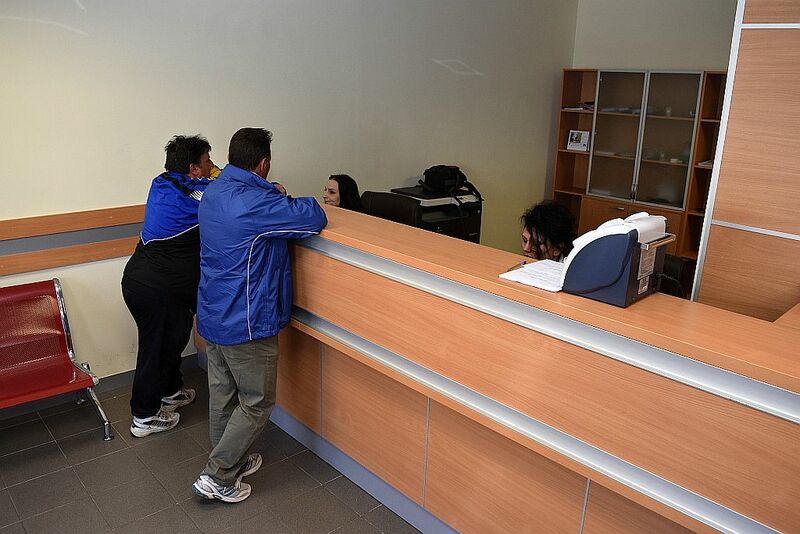 These measures brought a most welcome increase of the members numbers, recruited from all the social-professional background existent in Petrila, a very important trend considering the less than fortunate perspectives of the Petrila Mine. 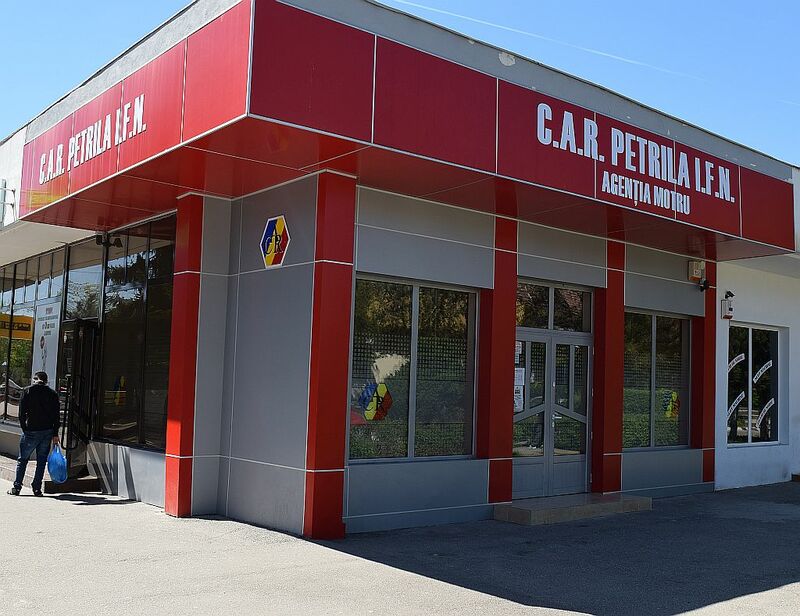 Te permanent strengthening brought CAR Petrila IFN in the very top of the Hunedoara county credit unions, becoming in the meantime one of the tiop credit unions countrywide too. We are aware that none of these would have been possible if, besides paying attention to the laws of the financial market we would have not been focused on the social role credit unions have, taking serious care of the members day-by-day problems too. The world financial crisis, doubled by the changes in the status of the mining industry created significant and rapid changes in the members financial needs and posiibilities. The incomes decreased, the unemployement rose, the reimbursements rhythm slowed down. 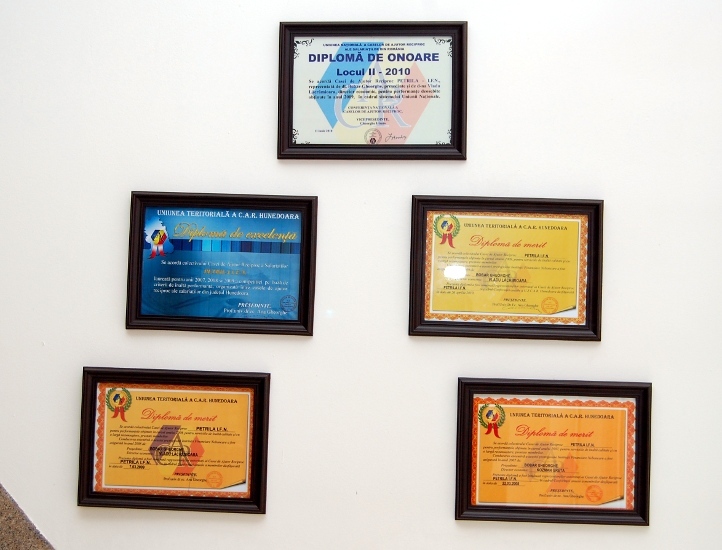 The success of the credits lays on the permanent contact with the beneficiaries, a quick recognition of the potential problems and in the meantime a rapid identifying of the solutions in order to avoid bad credits and foreclosures, always keeping in mind the mutual aid side of our activity. To keep our members satisfied, the board of management, the employees and the contributors continue side by side to identify new financial services, carefully monitor the existing ones and spare no effort to keep the performances atleast at the same level our members are used to. 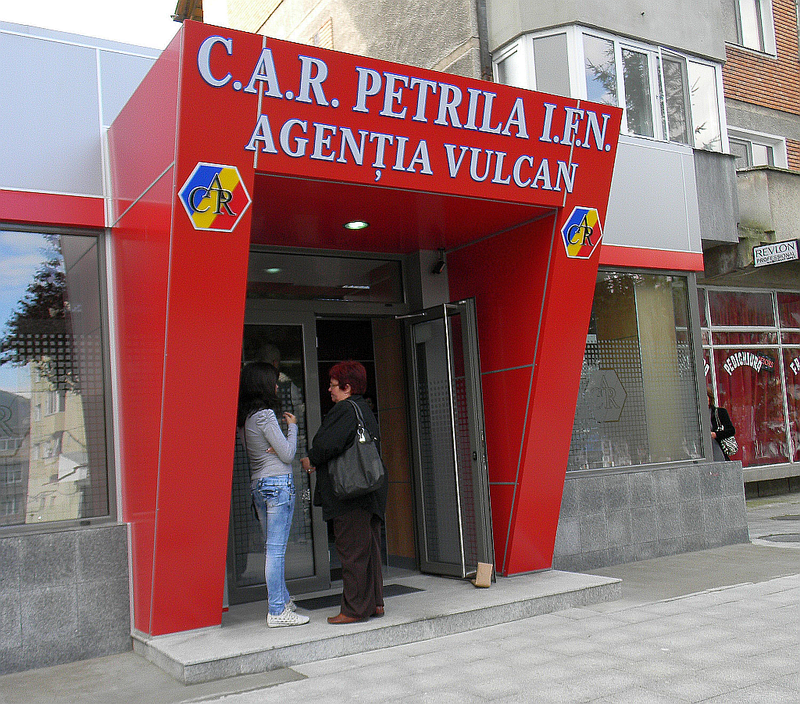 In 2012 the opening of a new agency in Vulcan was decided, not only to service our members in the West of Jiul Valley, but to open a new market too. That's why an office space was purchased in downtown Vulcan. After a careful modernizing and adapting of this space, the Vulcan agency has been opened in early August 2013. This process continuead since. 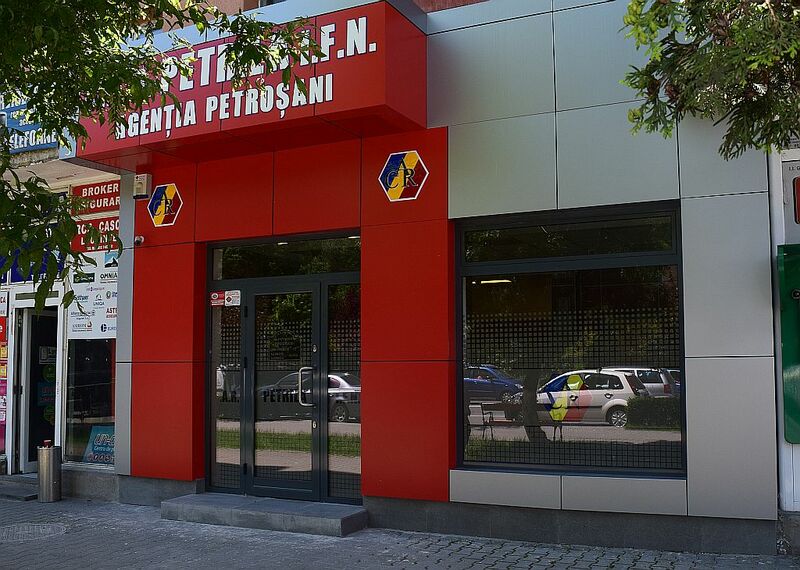 We have now agencies in Targu Jiu and Motru, in Gorj county, and we opened a new agency in Petrosani too, to stay close to our members throughout the Jiu Valley. All agencies are modernized and well equipped to the same standard our members are accustomed to. 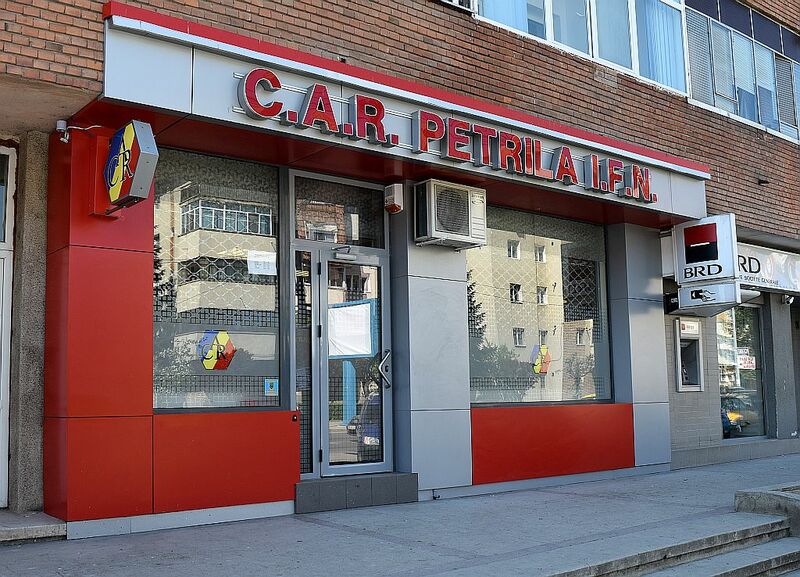 CAR Petrila IFN offers swift, high quality services, permanently adapted to the members needs. The members shares accounts are protected with yearly interest rates higher than the inflation. Located in downtown Petrila, a city of 25000 inhabitants, mostly coal-miners, CAR Petrila IFN appeared in 1952 as an answer to the financial needs of the employees of the oldest coal-mine in Jiul Valley. Ofcourse, the start was slow, the no more than 100 members were serviced by the mine's cashier and the financial records were kept by one of the mine's accountants, Mrs. Thail Irma. 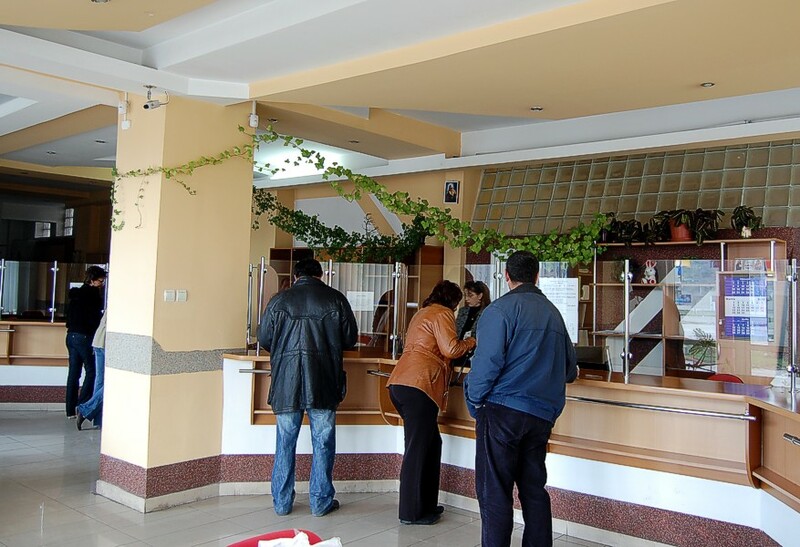 In 1953 the elected president, Mr. Brânduşa Aurel intesified the efforts to improve the credit unions activity, attracted new members and separated the pay desk from the mine's. 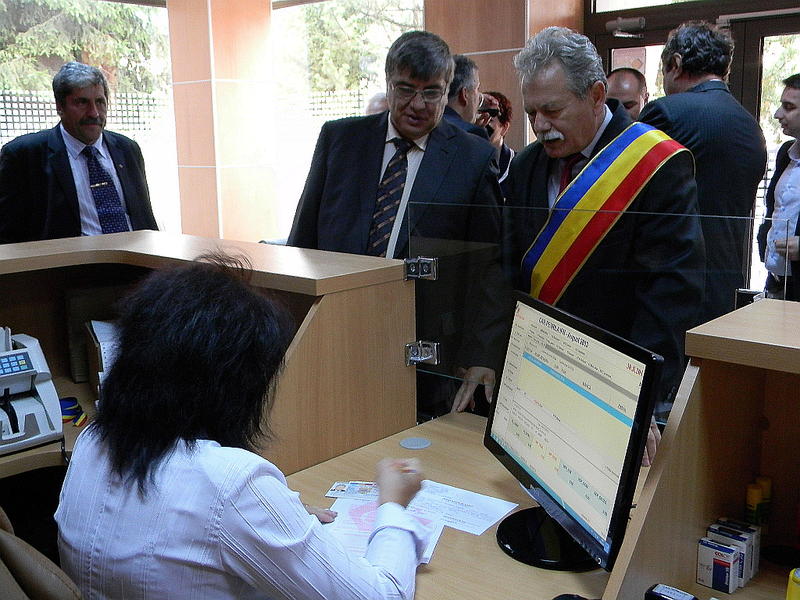 The first cashier was Ionescu Ioan, and he was a voluntary contributor. 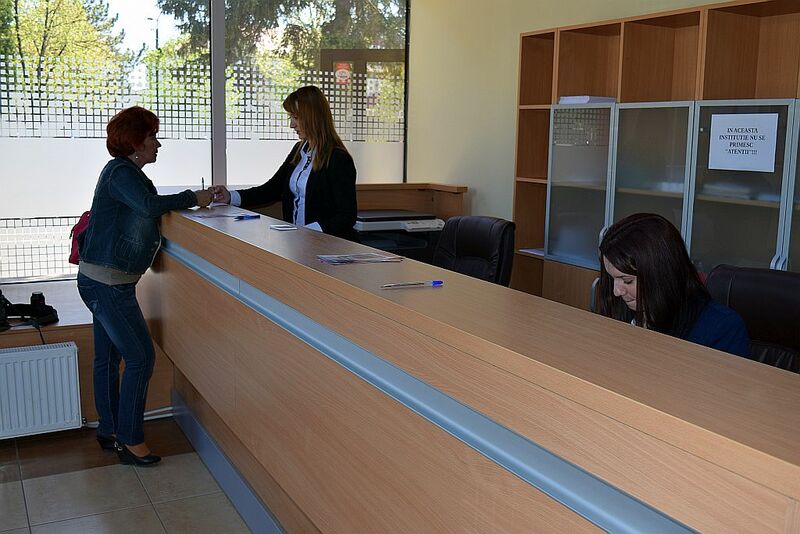 The credit union activated in an administrative building that belonged to the Petrila Mine until 2002, when it externalized the activity and moved to the present office space in downtown Petrila. The next president, elected in 1956, was Popa Silviu, who continuously managed the credit union until his retirement in 1979. These years meant a continuous process of development and financial consolidation. The members numers increased permanently, reaching 700 in 1974. that's when the accounting was entrusted to a first permanent employee, Mrs. Kozman Greta who is executive manager now. Since 1979, the management team changed several times, led by Ani Adam (1979), Jitea Vasile(1980-1982 and 1983-2002) and Androne Marcu (1982). 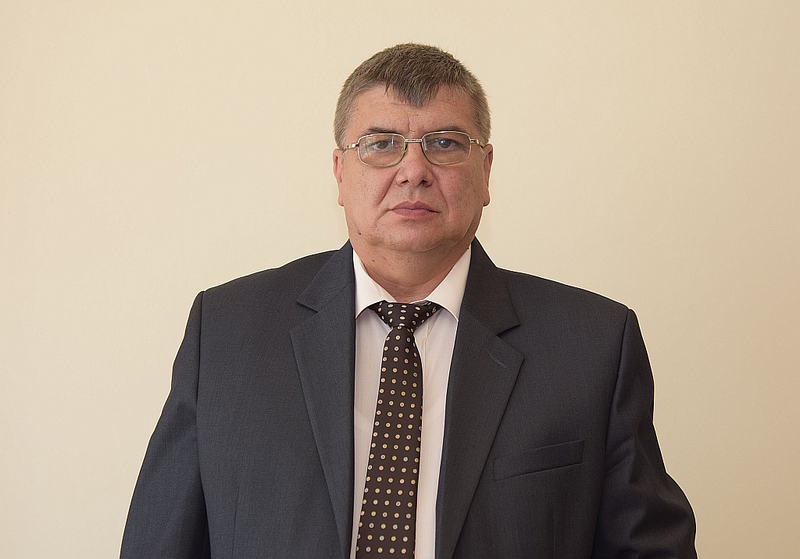 In 2002 Bobar Gheorghe was elected as president. All the board members and presidents contributed actively to development and financial growth of the credit union. In time employees discovered the advantages of a credit union membership, the numbers continued to increase, in 1986 there were 2200 members. The number of the mine's employees always had a a significant influence, during the flourishing period of the coal mining in Jiu Valley employees were attracted to the mines from all over the country and this had a definite effect on the number of credit union members too. An analysis of the records show that in that period the members number was in direct proportion with the numner of employees of the mining company.